Waratahs head coach Daryl Gibson extended his contract until the end of 2020 on the eve of the Super Rugby season. Gibson, 43, took the helm in 2016 and guided the Waratahs to the semi-finals last season. Ahead of the Waratahs' 2019 campaign beginning against the Hurricanes on Saturday, Gibson committed his future to the team. "It is a real privilege to continue to serve NSW Rugby for another season," he said in a statement. 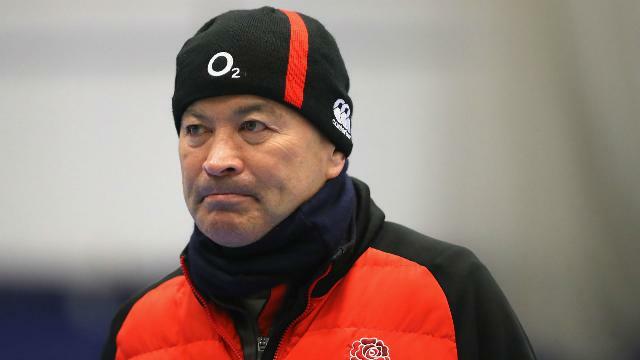 Eddie Jones was reportedly subjected to physical and verbal abuse on a train journey and has vowed to avoid public transport from now on. 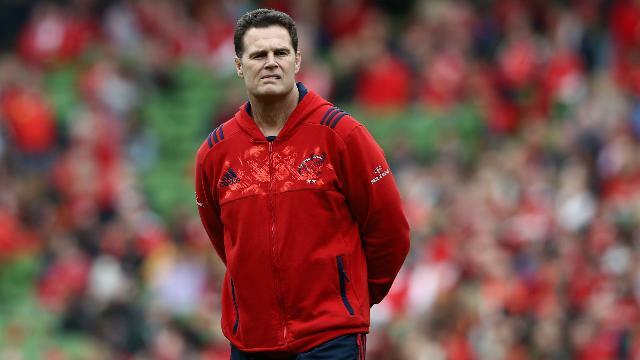 Former Springbok Rassie Erasmus is the man to replace Allister Coetzee, who was sacked this month. 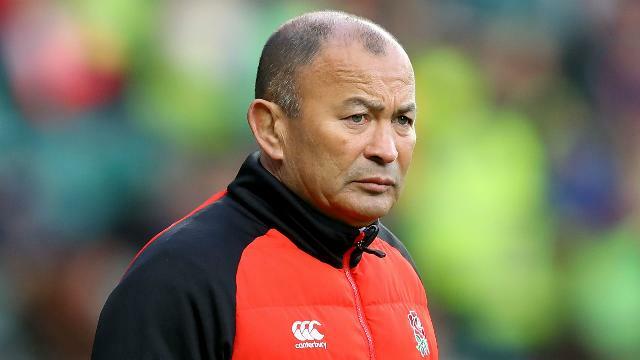 Eddie Jones said he feared for his safety on Sunday and Scottish Rugby said it is "appalled" by the abuse he suffered. 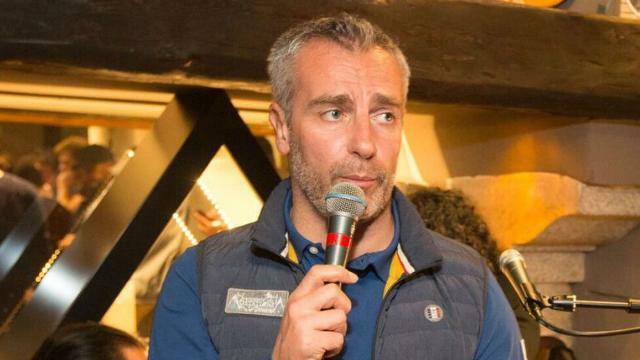 Former France fly-half Yann Delaigue says young players are not being given a chance to develop in the Top 14. 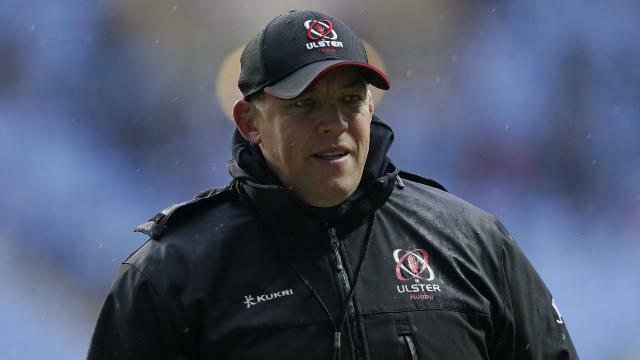 Ulster are on the hunt for a new coach after Jono Gibbes' decision to leave the Irish province at the end of the Pro14 season.